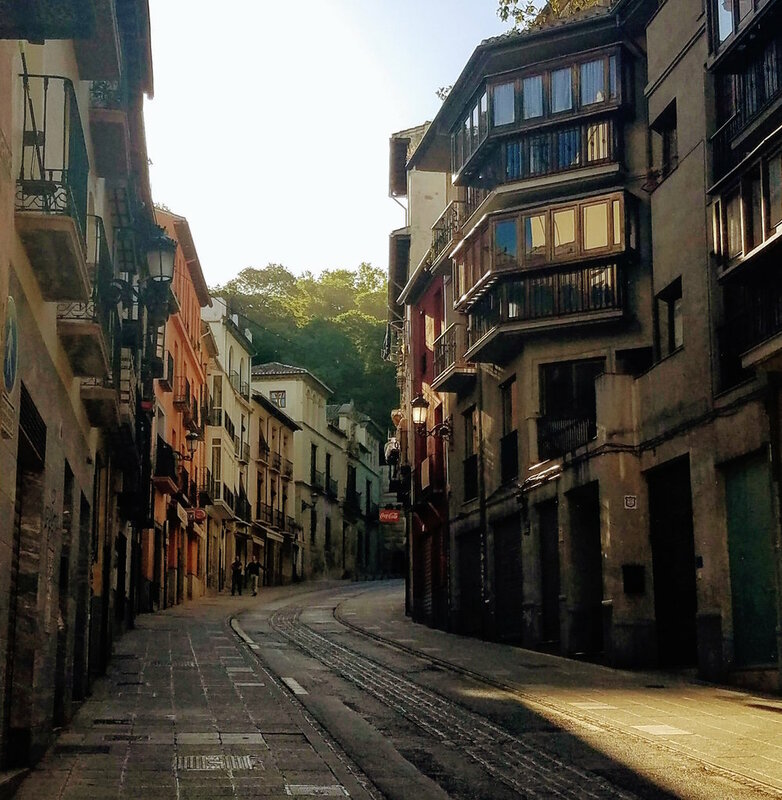 Granada's winding, cobblestone streets can be tough on the ankles but are begging to be wandered on foot. While the city compact, it's full of some highly-touristed areas that need a little advance planning. Northwest Montana is truly big sky country. It's the place to go if you want a mix of hiking, camping, shopping, and cooling down at a local craft brewery. In films and in imagination Bali is a tropical paradise, filled with pristine beaches and rice paddies to bike along while in quiet reflection. And on your vacation you can find all of that, but it will take a little planning. 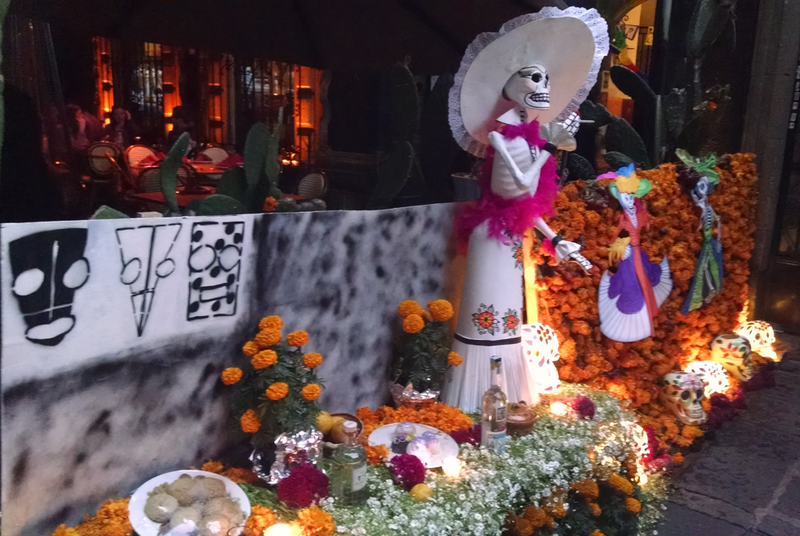 Mexico City is vast, but can be easy to get around with a little patience. Long thought of as dangerous, its mix of colonial, Aztec, and trendy modern will defy all your expectations. Belize’s mix of Mayan temples, jungle expeditions, and vast coral reefs make it a perfect place to experience many different types of a vacation in one compact destination. It also helps that English is the official language. Hong Kong is the Mos Eisley cantina of the Far East. It’s dizzyingly crowded and can cause sensory overload. When visiting, you can both enjoy the ride and learn how to escape it. 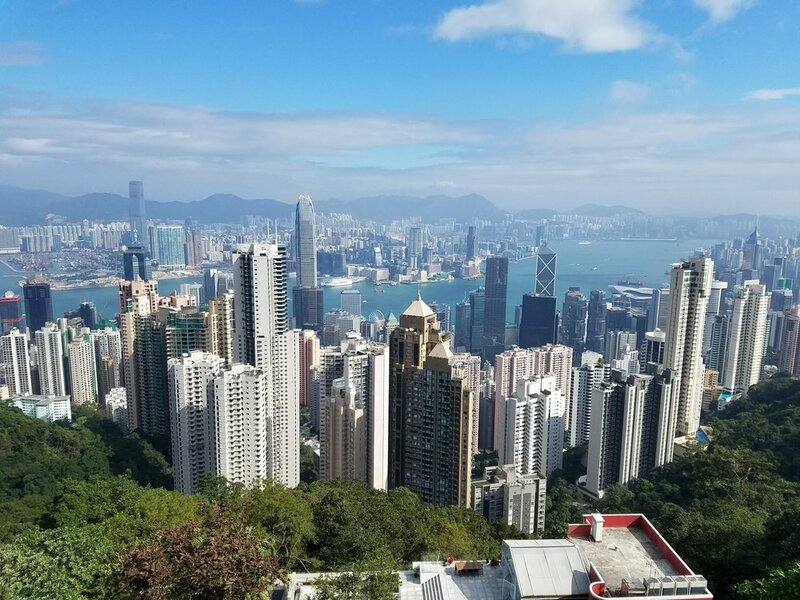 Hong Kong is an incredibly crowded, compact city with some spectacular greenery and mountains to explore. I'll give you practical tips and what to expect before you head out on your own Hong Kong adventure. Hiking the High Line Alone? Glacier Park, Montana has some beautiful sites that can be intimidating for some considering making the trek alone. Take it from me that this is a challenge, but definitely one worth taking on - especially if you've got the right equipment and knowledge beforehand. For art and adventure seekers alike, the canals of Xochimilco are not to be missed. The district is located in southeastern Mexico City and is conveniently near the Dolores Olmedo Museum - another worthwhile stop for artwork by Frida Kahlo and Diego River. I want to connect with fellow solo travelers, and help you achieve your perfect vacation, whether you’re an old pro or new to traveling alone. From suggested itineraries, practical tips, and ways to connect with other ex-pats when you’re feeling lonely abroad, I want to share what I've learned. Feel free to reach out to me with any questions.